Smartphone users are no strangers to the wide reach of today’s app market. With countless apps available for nearly any topic imaginable — entertainment, productivity, education, health, and so much more — you will most definitely have more than a few options to choose from. Since the number of apps out there can make things a bit overwhelming, we’re here to set you on the right track. Check out our list below for a handful of some of the most useful iPhone apps currently on the market, listed in no particular order. Even with the vast competition that surrounds it, Evernote remains the premier note-taking app. It essentially serves as a virtual notebook that can hold anything and everything inside. Jot down notes or create documents that integrate audio, video, and images. Find an interesting article? Store it on Evernote and read it later. Better yet, everything you save to Evernote is searchable, making it easy to locate an article or document from the last few weeks or the last few years at the touch of a button. Do all of this and more while seamlessly syncing across multiple platforms and devices. When Dropbox hit the scene, it was the first cloud service that allowed users to access their files from any device. Never again risk losing important files in the case of a sudden hard drive failure; instead, store everything in Dropbox and know that your files are safe at all times. Going somewhere that has spotty Wi-Fi? Simply download to your device whichever files you may need to access for offline use. Have a project that requires collaboration? Share the file’s link to whomever you are collaborating with and they will have immediate access, no Dropbox account required. 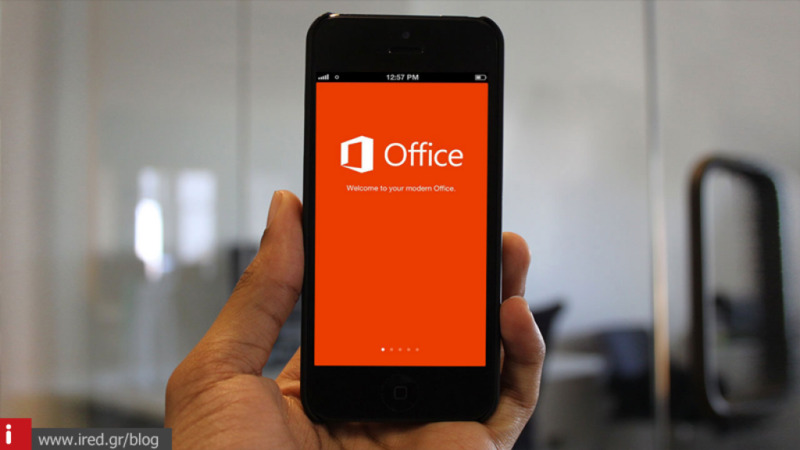 Not just for the business professional, these Microsoft apps are some of the most useful iPhone apps for any type of productivity, whether you are working alone or with a team. View and edit documents with Word, spreadsheets with Excel, and presentations with PowerPoint — due to the various features found within these programs and the overall ease of use, many users will find them essential in handling a number of tasks. These three apps sync seamlessly with Dropbox, Drive, and OneDrive, allowing for immediate file sharing and easy collaboration. Need a personal assistant of sorts? Any.do is the perfect app for that. Sometimes it can be hard to keep track of our many daily tasks, whether on a personal or professional level. With Any.do you will have access to every task, whether in the form of reminders, notes, or to-do lists, in a single place. Collaborate with others by sharing lists or assigning tasks. What if you’re out and about and don’t have time to stop and manually input a new task entry? Use the app’s voice-entry feature to quickly and easily add an item to your task list. These various features and more make Any.do one of the most useful iPhone apps for anyone. Perhaps you’re on vacation, on a business trip in an unfamiliar city, or just out for a night on the town with friends — at some point you’re going to want to hit some new restaurants. Yelp is still the most useful iPhone app for exactly this situation. Wherever you are located, the app will display a variety of restaurants nearby. Browse through the provided user reviews and additional information to discover your new favorite restaurant. Looking to branch out and try a new cuisine? Figure out which place is the perfect one for you with Yelp. After you’ve finished your meal, help out the community by leaving a review of your own. 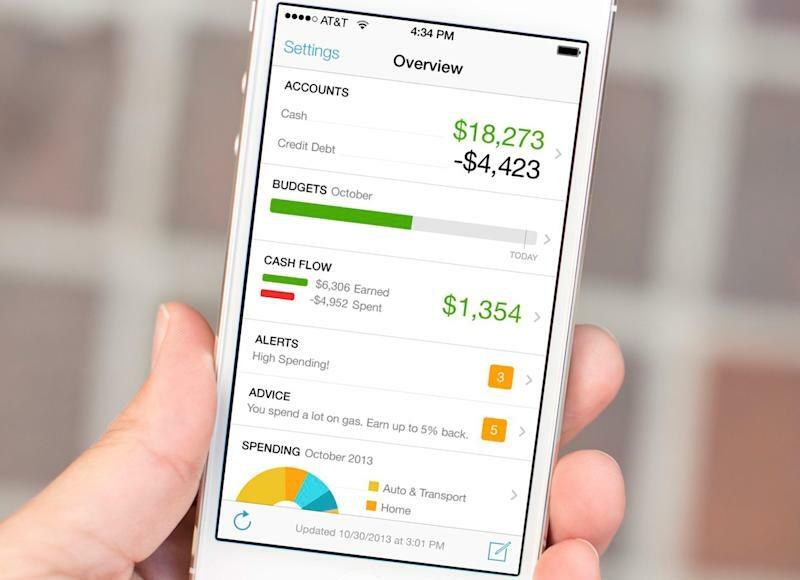 Mint is by far the most useful iPhone app when it comes to dealing with personal finances. This app provides a user-friendly way to track your monthly expenses, while also giving insight into how to pay down debt in the form of credit cards and loans. Want to save money for the yearly family vacation? Use Mint to help you form a budget and pinpoint exactly where every cent of your money is going. Never again make a late payment, thanks to the available reminders from Mint for upcoming bills. 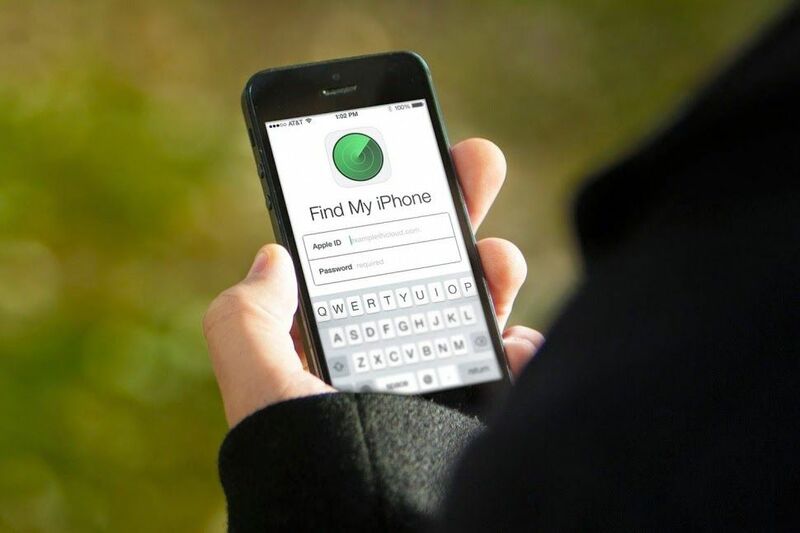 Certainly one of the most useful iPhone apps is Apple’s Find My iPhone. Thanks to its incredible location-tracking technology, this app has worked hard to recover countless smartphones, whether they have been lost or stolen. The app provides a detailed map showing the smartphone’s last location, enables a remote wipe of the phone if needed, and allows users to compose a message for anyone who might be accessing the phone. Although everyone hopes to never require the help of this app, all users should be grateful for its existence. Just Press Record provides users with groundbreaking one-tap recording, as well as a built-in transcription capability that makes taking notes easy. For organization purposes, recordings are neatly sorted by date and time. But the feature that makes Just Press Record one of the most useful iPhone apps is clearly its transcription function. Easily transcribe speech and then search through recordings at a later date for a specified term. Seamlessly sync both the recordings and transcriptions through iCloud and share to multiple apps. Transcription support is available for various languages. As you can see, this list compiles some of the most useful iPhone apps, offering up a few conventional options along with a few lesser-known ones. Each of the eight apps mentioned above has proven to be incredibly useful, intuitive, and user-friendly, and anyone would be wise to utilize them for a well-rounded smartphone arsenal. After you download these apps and give them a fair and thorough test run, find us on Facebook or leave us a comment below and let us know what you think!